TDHServices, Inc. has been providing excellence in Doors, Frames and Hardware since 1999. Owner Mario Ramos has built this company from the ground up, and established a hard working culture that has been the key to success for the compa ny. With a long list of successful projects underneath our belt, we continue to be leaders in door, frame and hardware installation as well as installation of Division 10 products. TDHServices is a minority contractor (HUB) in the State of Texas, (DBE) Certified in the City of Houston, and 8(a) Certified for the Federal Government. TDHServices specializes in providing quality and efficiency in our products and services. With our unmatched experience and skill we provide our customers with timely and quality workmanship. TDHServices, Inc provides services for a wide spectrum of construction projects. 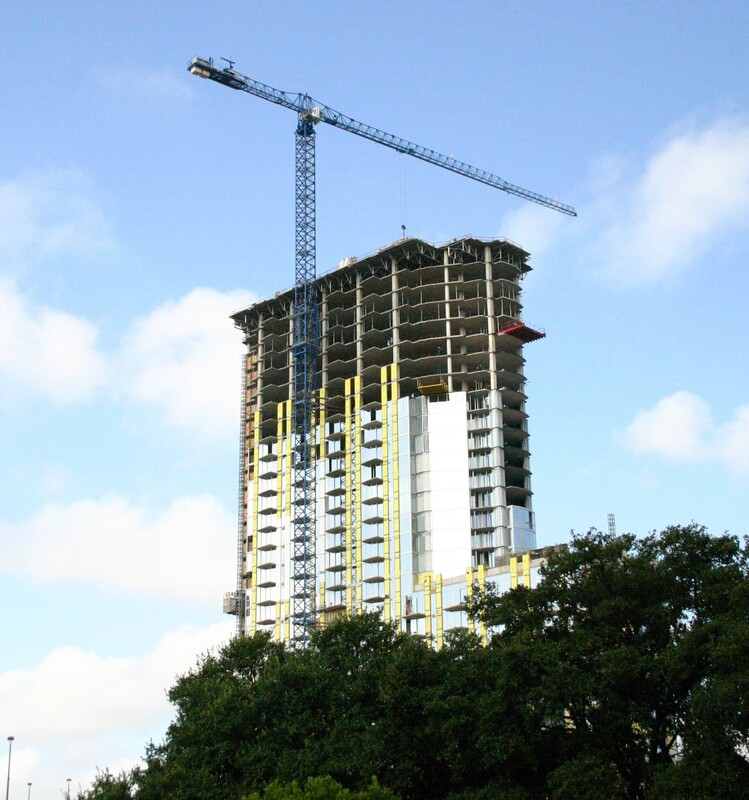 We work on anything from Office Build-outs, Academic Buildings, High Rise Condos to New Hospital Construction. For a list of our recent projects please visit our About Us page. We supply Hollow Metal Doors, Hollow Metal Frames, Wood Doors, Aluminum Frames, Door Hardware, and Division 10 products. Our specialty is providing a turnkey proposal so that General Contractors no longer have to deal with the headache of dealing with two subcontractors over the same scope of work. We provide competitive prices and superb service in our supply business. TDHServices is a Teknion Certified Installer of Wall Systems. We are willing to travel anywhere in Texas and will work on a case by case basis in New Mexico, Louisiana, Arkansas and Oklahoma.